Register for a first order discount to buy this for just £23.75, saving £1.25. The snazzy "Flow Wine Rack" design adds a delicious modern flavor to a well kept traditional fact. Not many people understand how strong a traditional wine bottle really is, but we do. 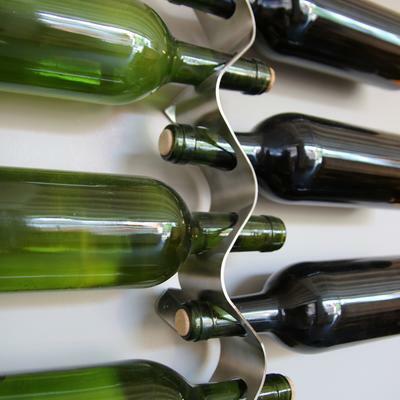 The Flow Rack takes advantage of this secret, turning it into a design phenomenon as great as the wine itself. 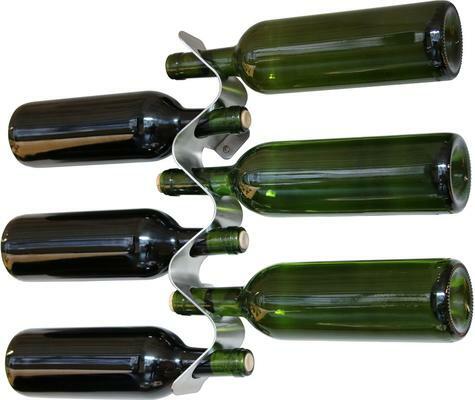 Storing them horizontally in this fashion not only looks neo-modern, it actually helps prevent the bottle from drying. The suspended design allows you to easily read off the label, choosing the perfect wine for that occasion. Truly a sleek and practical design.